What Board Style Suits Me? 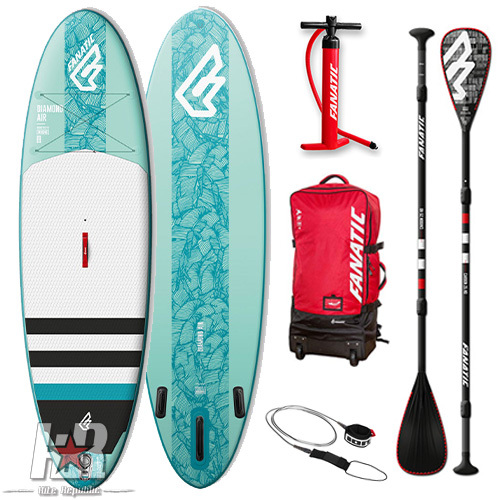 What Sup Accessories do I need? 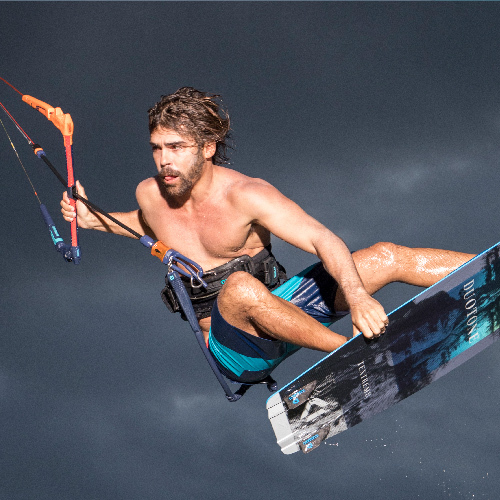 Specifically designed and shaped to be ridden on waves. 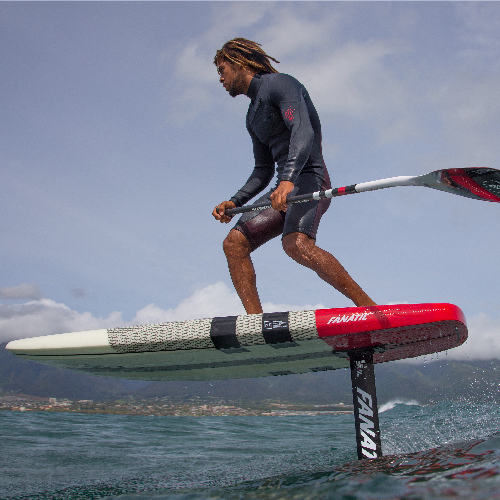 Compared to an all rounder, they surf sups are generally both shorter and narrower. For many paddlers a surf sup must be maneuverable to allow a series of turns on a wave face. The shorter board combined with the increased rocker [bottom curve] as well as a finer rail shape will allow the rider to do this. Wave sups are slower to paddle than an all rounder, so are best used just for surfing. Surfing is probably the most visual part of paddleboarding, hence why companies use surfing images regularly to promote their product. Just be careful when purchasing a board, as many are quite small and unstable, making them exceptionally difficult to paddle. 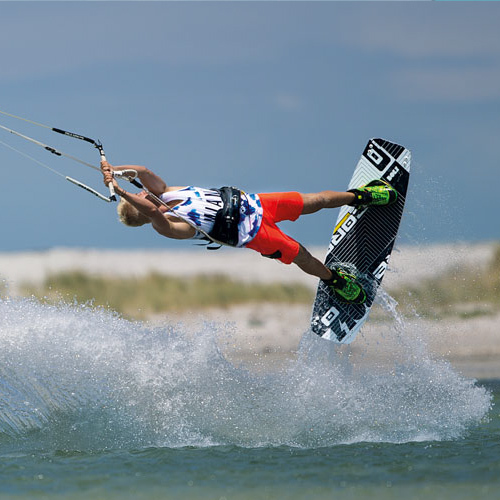 The most popular board style for the reason that they perform a multitude of tasks well in most conditions. Resembling a very large Malibu style board, an allrounder is long, wide and stable making it ideal for beginners and families. 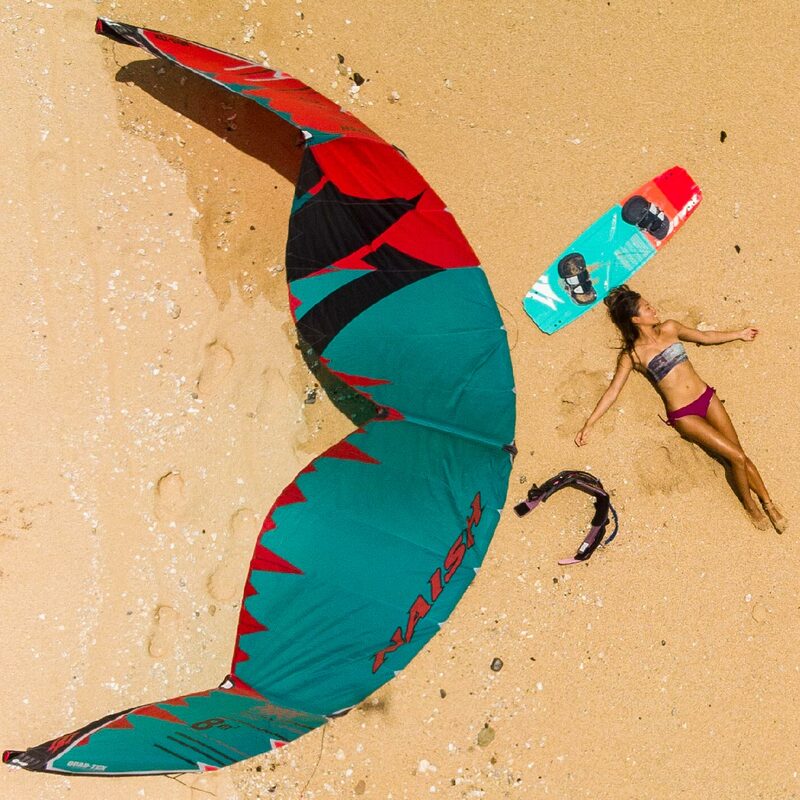 They exhibit decent glide and tracking in flatwater, can handle gentler open ocean conditions and also be used in a wide range of surf conditions. 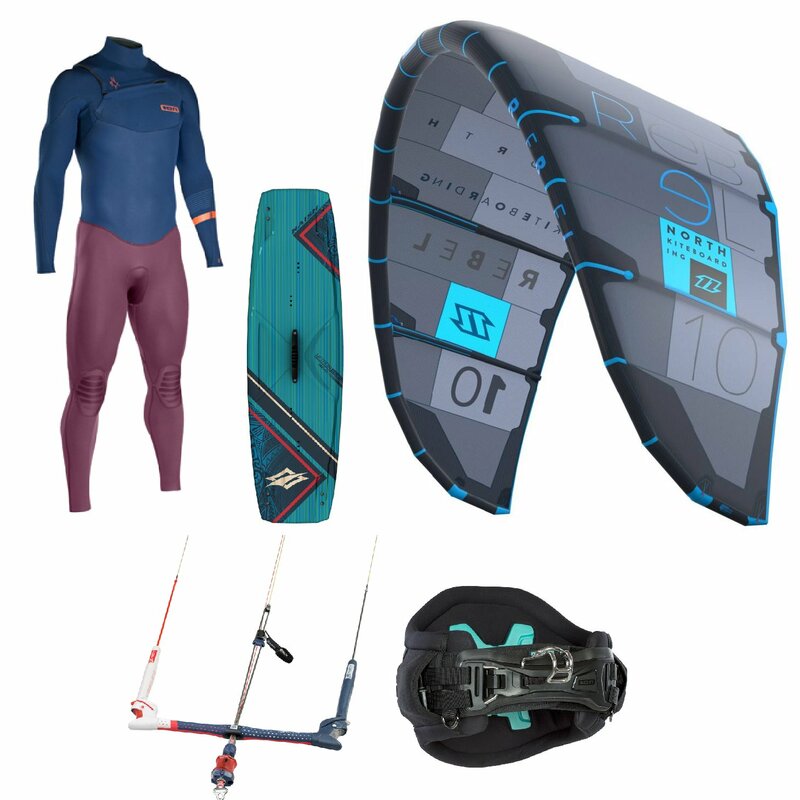 Some brands also include a windsurf rig insert so the board can double as a windsurf board. A great feature that extends their appeal and versatility. If you’re only going to have one board, the all rounder is a perfect choice. Popular for exploring inland waterways, rivers and also calm ocean conditions. These boards are the Clydesdale’s of boards. Long, wide and stable. They glide well and are able to carry cargo fore and aft of the paddler. They have tie-down attachments to secure loads. Camping gear can to stowed for those longer explorations, so the possibilities are endless. 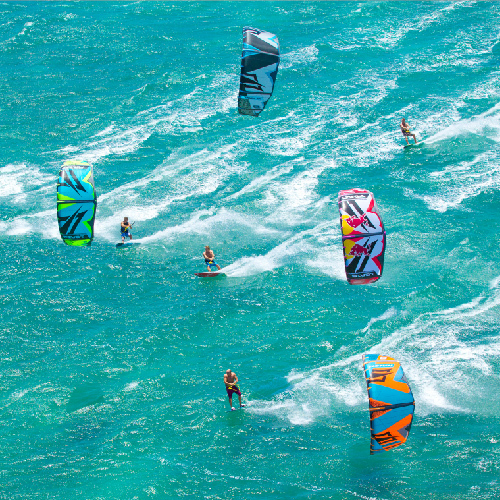 Broken down into these various categories – surf, downwind, all round & flatwater. The surf race is the only 12’6” amongst these and is designed to be paddled in and around the waves. It’s a versatile size for a first raceboard, as they are generally stable, handle all conditions well and are easy to turn. 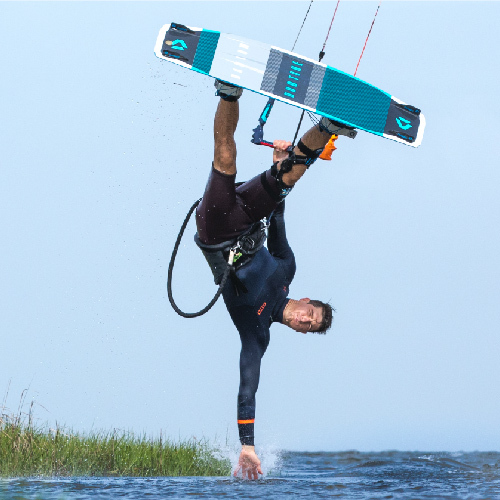 The downwind raceboards are designed to do exactly that, go downwind. 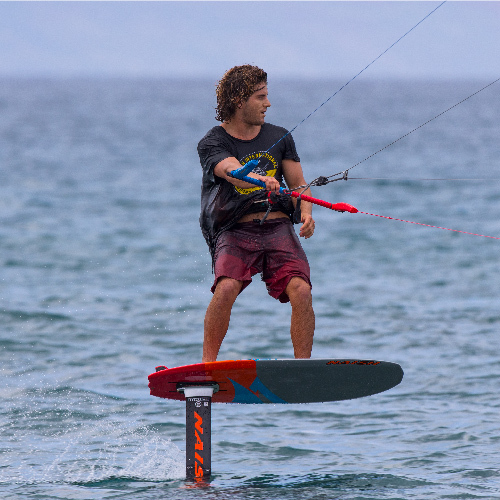 An increasingly popular part of the sport, these boards have more nose rocker and are stable. This adds to the control when the board is pointed down a runner and glides along. A fun style of board if you live by the coast. The all round raceboards are fast in flatwater, quick and controllable enough on a downwinder and can be also used as an ocean raceboard. 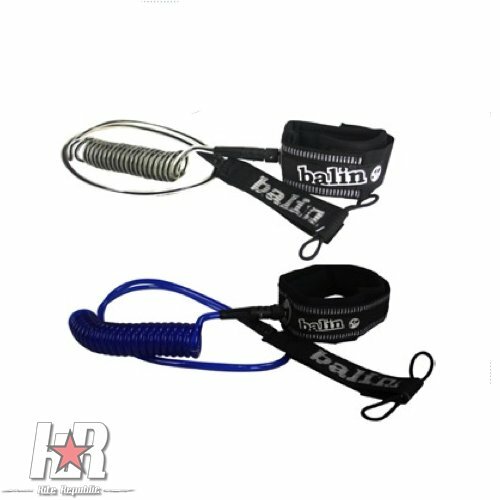 Slightly more technical to master, they are also perfect for endurance races where you’d encounter a varying range of water conditions. Flatwater Raceboards are the most specialized style amongst the raceboards. They need flatwater to perform at their optimum and flatwater can be hard to source. These boards are very narrow making them unstable for anyone other than an experienced paddler. Average widths range from 25” right down to 21”. Blindingly fast due to their incredible glide. Many flatwater regattas are held on dedicated rowing venues. 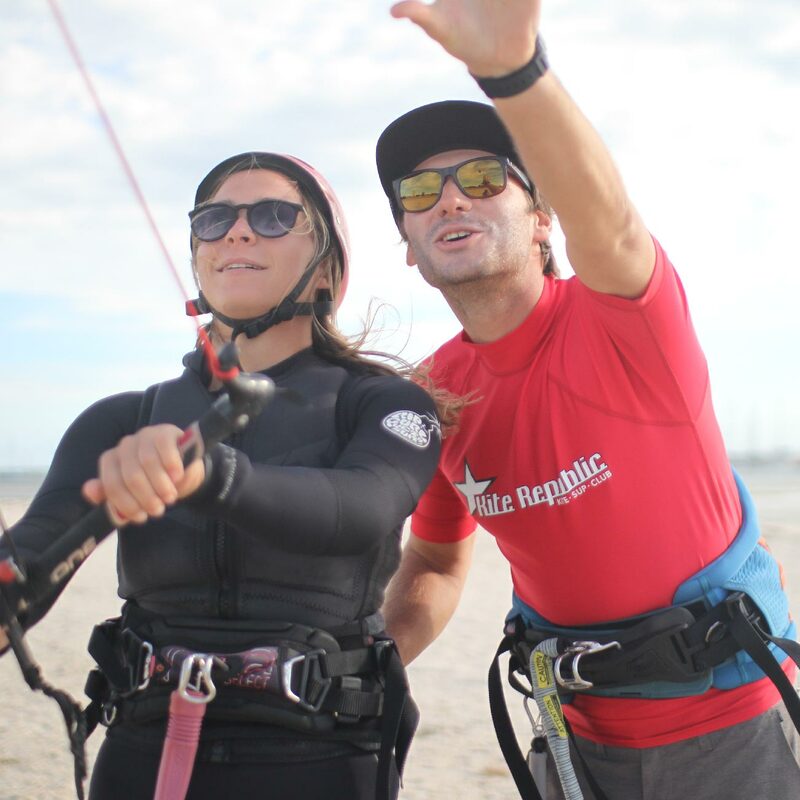 Surf, Flatwater, Bay & Bumps? When deciding on which board best suits you, try this checklist first to narrow down your shortlist. 1) Where do you live and how far is it from the water? Some of us are fortunate to live within close proximity to the water, which will means you’ll have more opportunities to paddle regularly . 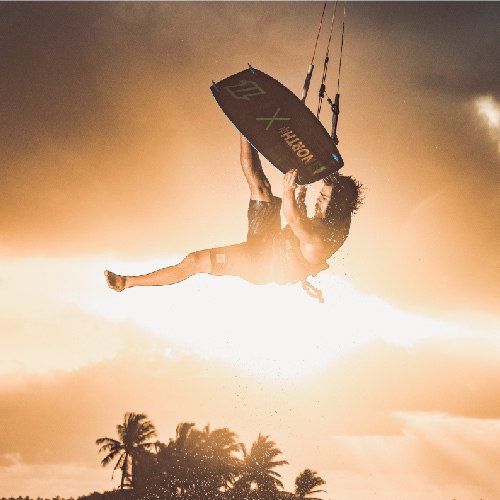 take in the scenery and like the idea of the relaxation benefits of the sport, then an all rounder is the preferred style of board. Length ranges between 9’6” to 11’6”. These boards are mid wide, very stable and glide well. 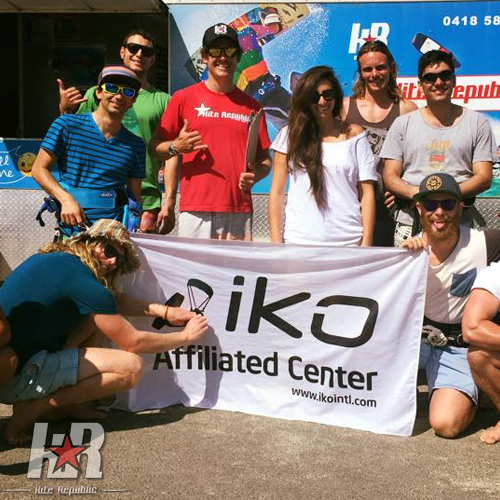 They’re fun in flatwater, as well as small waves, so they offer an excellent introduction into the sport. 3) Love to surf? 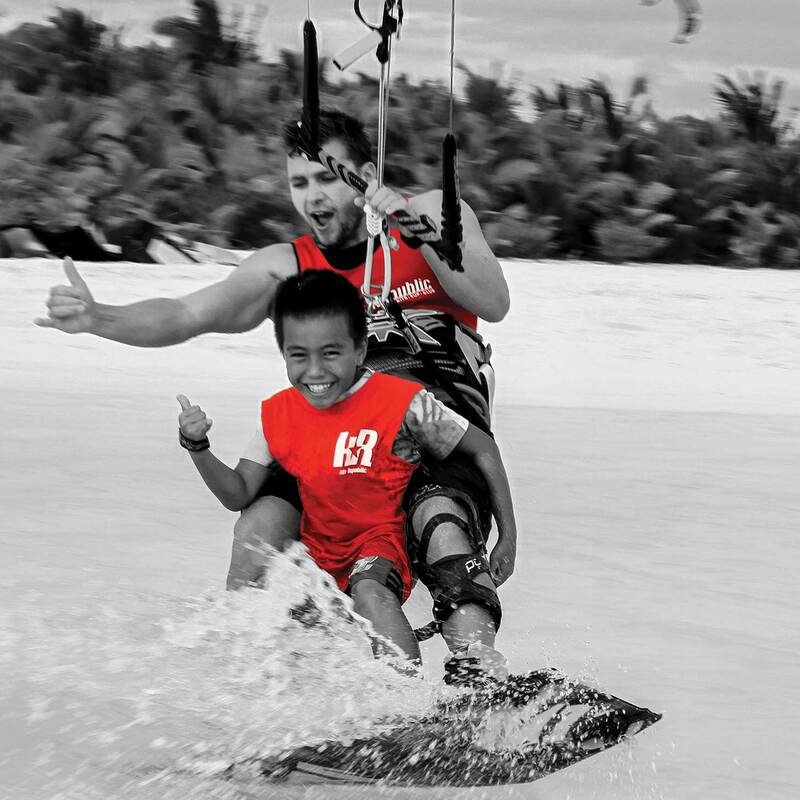 Always wanted to ride a wave, but never been given the opportunity? 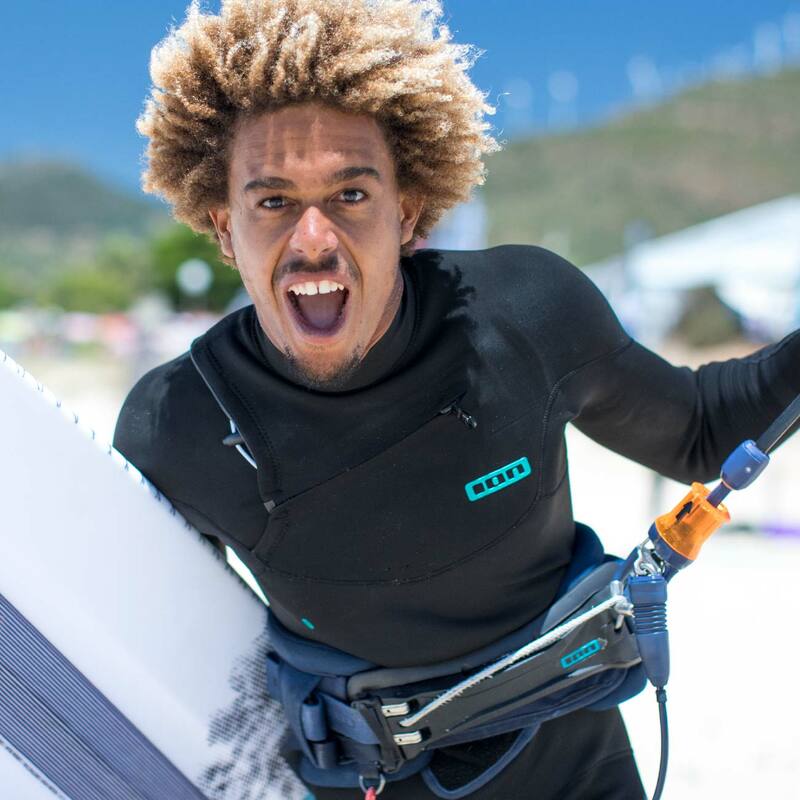 Surf Sups vary greatly in shape, size and thus performance. Some of the larger, wider sups, despite being designed for surfing, still offer good flatwater stability and reasonable glide. Great for the person that predominately wants to surf, but also needs a board to cruise on. Performance boards get progressively smaller, lower in volume and can even be quite tricky to paddle. 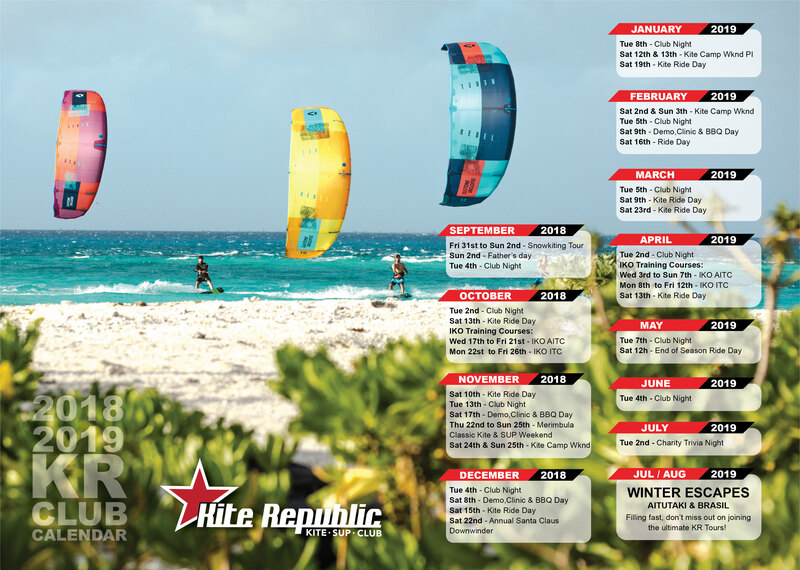 Accomplished paddlers/surfers should only consider this style of board. Sizing of boards in this category can range from 10’6” all the way down to 7’0”. Width again will play a huge role in determining the stability. With the revival of log riding [think classic Malibu] we now have an entire fresh category in the form of performance 10 footers. If you’re into classic, stylish old school moves and love the flowing, effortless glide that only a longboard can produce, then you’ve found your niche. Modern longboard sup shapes are only slightly bigger than a standard prone mal and the proof is in the way they are being ridden. 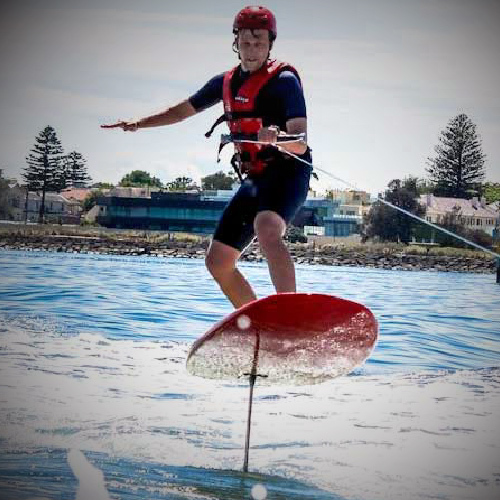 Many former national and world longboard champs have started mixing it up on a sup!! Fancy yourself as being amongst the quickest on the water? Like the idea of pushing the boundaries of your cardio zones? 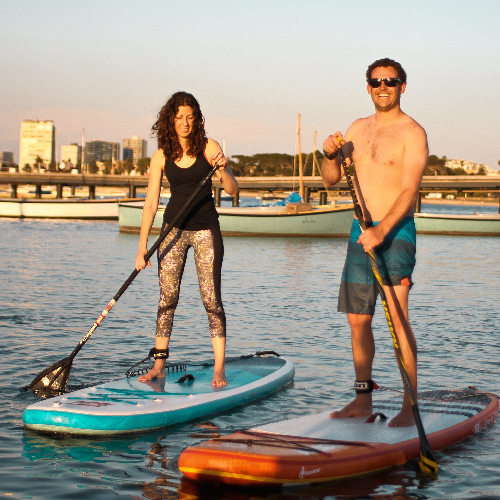 Or you see Sup as an ideal way to improve your fitness, aerobic capacity, strength and core? Then look no further. 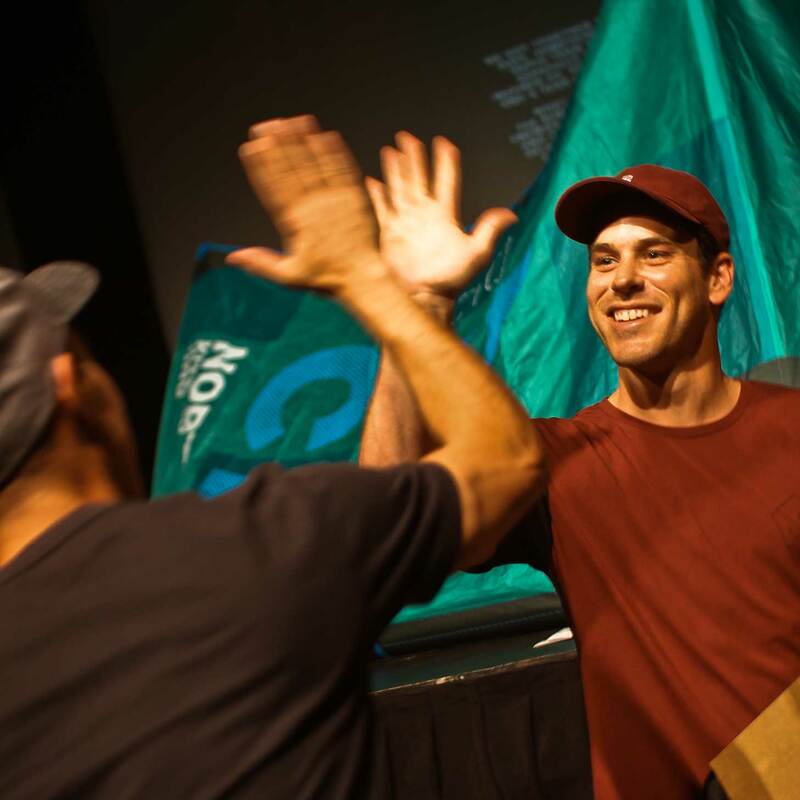 Believe it or not, Sup racing is one of the most social forms of paddling. 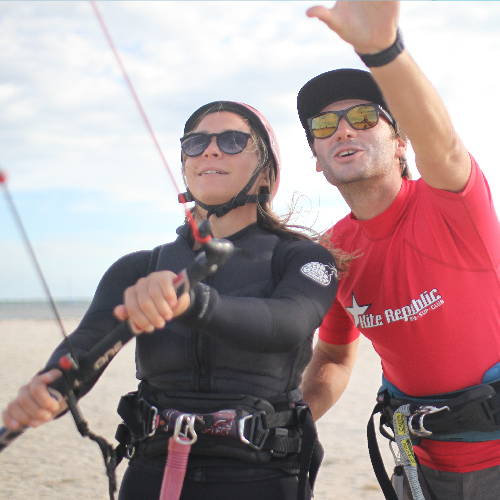 It can be done on any body of water and definitely involves like-minded individuals. Raceboards come in 2 sizes. The 14’0” lengths are divided into ocean race, flat water and downwind. 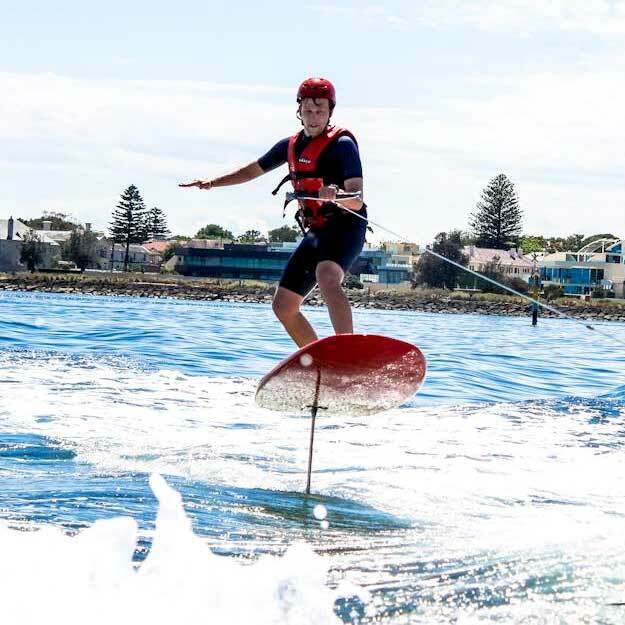 The ocean race boards can best be defined as an all rounder, given they glide well enough in flat water, but fly in technical, open water conditions. 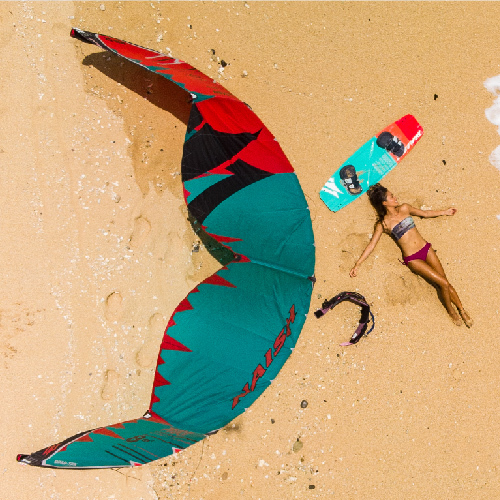 The flat water and downwind styles are more specialized and generally only suit the respective conditions they’re designed for. The 12’6” size is actually a really versatile board. Primarily designed for surf racing, the majority of 12’6” boards glide well, are really fun and straight forward to turn [compared to a 14], handle windy, choppy waters and love being ridden on a wave. Word of warning, the majority of these boards are constructed to be light, stiff and responsive. Carbon fibre amongst other composites are used and can they be easily damaged if mishandled, so it pays to protect them in a cover when not being used and being mindful when paddling around rocks, waves and the like. Whether you’re a casual paddler or a seasoned year round paddler, one piece of equipment apart from your board that can’t be under-estimated is your paddle. Depending upon the frequency of your paddling, a keen paddler will typically take 3000 paddle strokes in 60 mins of paddling. That means literally hundreds of thousands of strokes per year! Here’s a guide to explain what paddle is best suited to you. If you intend to share your paddle with family and friends, then an adjustable makes good sense. A decent quality one will have a simple, strong lever-lock that secures the handle once adjusted to the correct height for the paddler. If you are also tight on storage, then the retracted overall length of an adjustable paddle is far shorter than a fixed length paddle. There are also 3 pce paddles that pack down to fit inside a suitcase or a carrybag for inflatable sups. The “Ergo” handle is the larger of the 2 and best suits the paddler that prefers a firmer grip on the paddle. 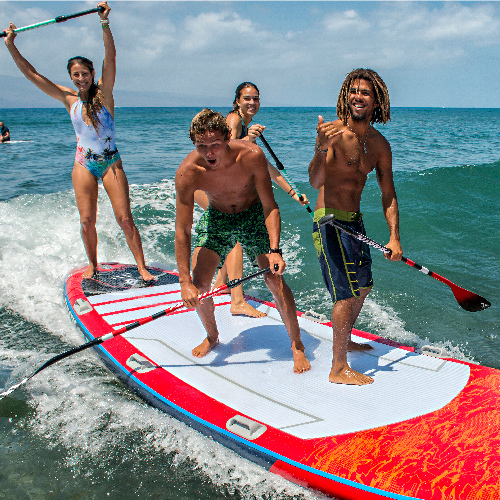 It’s well suited to all styles of paddling, in particular surf paddlers. Being shaped to fit into the palm, it’s important not to overgrip it. The “Ergo T” is a much lower profile handle than the Ergo and suits the endurance paddler and only requires a light grip to help control the paddle. Ultimately, this causes less fatigue allowing more energy to paddle. Paddle shafts vary greatly in terms of material, weight, diameter and stiffness. 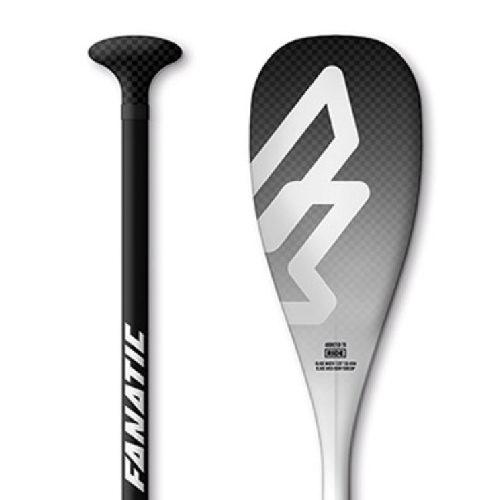 Ultimately, it’s the shaft and paddle blade that determine the feel and performance of the paddle. Aluminium – is used in the budget end of the price range. It’s strong, stiff, durable but also heavy. Ideal for schools, rental and families. Fibreglass – offers a great combo of reasonable weight, soft to moderate flex and great durability. Many of the cheaper paddles from renown brands use a high glass content in their entry level carbon paddles. These are good value for money and suit the more discerning recreational paddler who may cruise as well as surf. Carbon – Can vary greatly between an entry level model and a high end shaft. Carbon content is measured in content or percentage. A “Carbon 50” will have a 50% carbon/50% glass ratio. A Carbon 80 will consist of 80% carbon/20% glass. The higher the carbon content, generally the better rebound from the shaft, which means an easier action when applying power and the recovery phase of your stroke. Weight is also a critical factor with a decent, lightweight shaft. 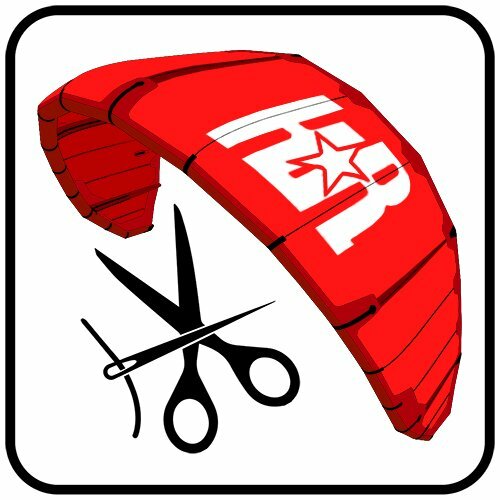 Paddle blades come in a variety of sizes and shapes and will greatly aid the paddler when properly selected. 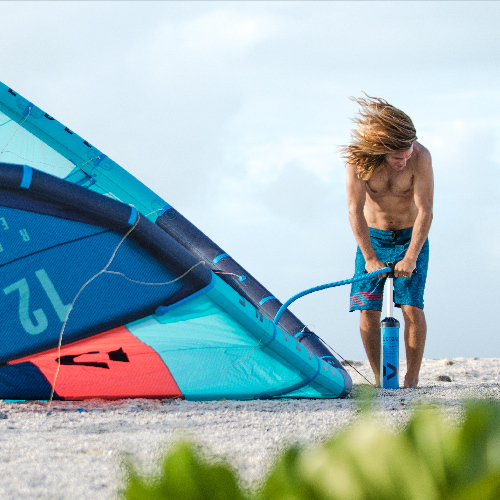 Size – Smaller blades suit smaller paddlers and larger blades suit larger paddlers. It all sounds pretty straight forward, but it’s not always the case. Paddle blades are measured in sq inches or centimetres. Generally a small blade will measure 68”- 75”, medium 80” – 85” and large 90” – 100”. The advantage of a smaller blade is the paddler requiring less effort, hence easier on joints since they catch less water, and they lend themselves to a quicker cadence due to the reduced swing weight. For long distance races, smaller blades are often preferred because the reduced swing weight means you won’t fatigue as fast. The larger blades provide more power for the larger paddler. More strength is required, though a slower cadence and fewer strokes are needed to catch a wave. 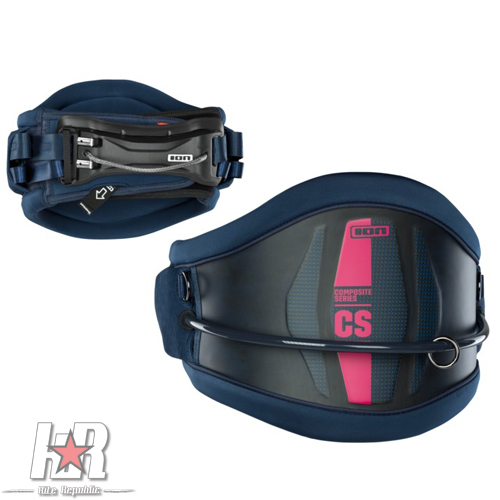 They are also well suited to shorter distance races and sprints. Apart from size, paddle blades come in either a low aspect or high aspect shape. A high aspect paddle has a longer, drawn out profile and a narrower blade. A high aspect paddle is the choice for endurance paddling, as the amount of perceived effort is less than a low aspect paddle. For longer sessions, they are much easier on the entire body. The low aspect paddle will offer more instantaneous power required when sprinting or paddling for a wave, but requires greater effort. The low aspect paddle will have a stronger catch allowing the paddler to both direct the board and turn requiring less strokes. 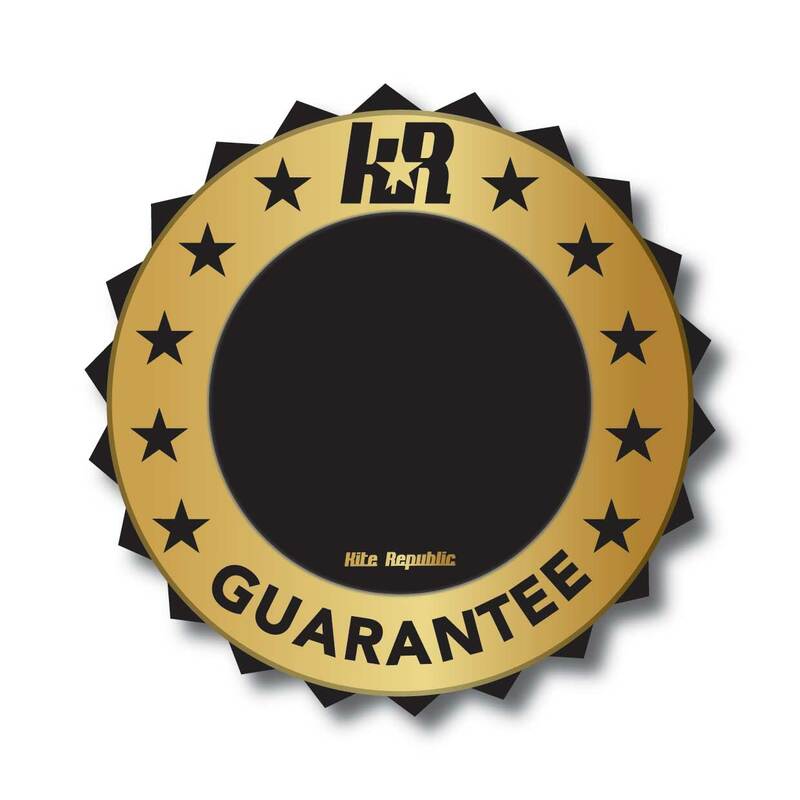 As with every sport, apart from the basic equipment needed to start up, there will also be a plethora of accessories designed to enhance the experience. 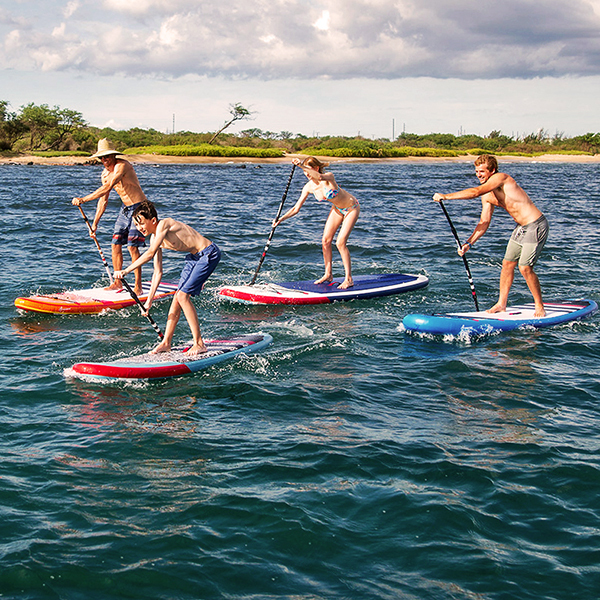 SUP is no different and depending on your board, where you paddle or which sup discipline you are aligned with will determine what suits you best. Here’s a quick guide for the aspiring paddler as to what you could consider. With a few days of hot weather forecast and a lot more to come throughout summer, It’s good to remind everyone of the correct use of the breather valve in your paddle board. The breather plug will be located either at the tail or forward of the centre handle. You’ll need a Phillips Head #3 screwdriver for most boards, or a 10 cent piece for breather valve plugs that have a larger diameter. If you’re lucky enough to own a DEEP or a NSP, don’t worry, as they have a very smart gortex membrane breather. Rule of thumb, once the temp approaches 30 degrees and beyond, it’s advisable to release the breather plug 1-2 turns to allow the board to vent. If left unchecked, your precious board can risk internally over-heating and potential delamination of the skin from the core. Don’t forget to tighten the breather before entering the water. Other tips include keeping your board out of direct sunlight where possible. If it’s in a cover, release the vent screw and open the bag to allow some airflow around the board. And where possible, don’t leave your board on the hot sand, as the sand will be a lot hotter and can cook your board. Hope this helps a few of you who didn’t know what that funny little hole was in your board.